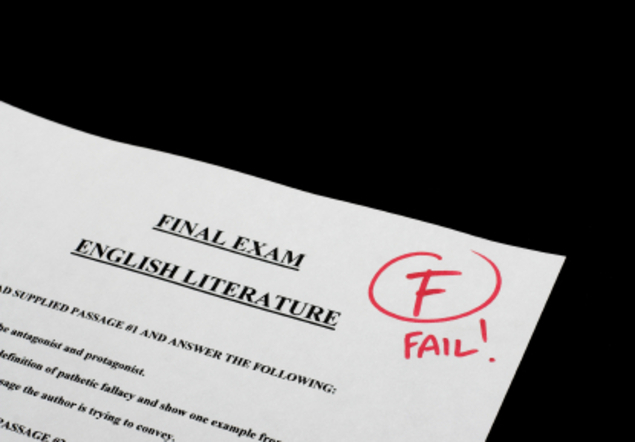 Most people let themselves down the moment they get a grade below what they expected. This is only natural. We most certainly react in a negative way once our expectations aren’t reached but the question is, what expectations should we set? Going to school is something that some people look at as a chore or something required of them without realizing the gravity of what it represents. 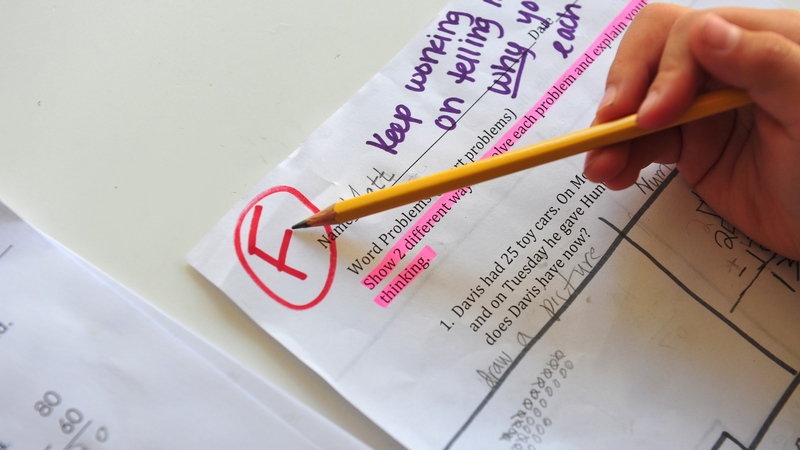 Others have realized the importance of a good grade and have begun to compete for the best. Now, where do you put yourself in the situation? Our educational system mostly highlights people at the top and people at the bottom rather than people who are in the center. Why is that? Because from the start, we have been built with a mind-set of comparison. What is good and bad? What is light and dark? What looks nice and what doesn’t? So many other comparisons have been made to rank people and sadly, most of us play by their rules. How about you? People at the top of the class are usually offered better opportunities compared to those below them but should this really stop you? You see, not everyone is going through the same journey and though it seems like you are failing compared to your colleagues, you are still gaining for yourself especially because of the fact that you are in school! 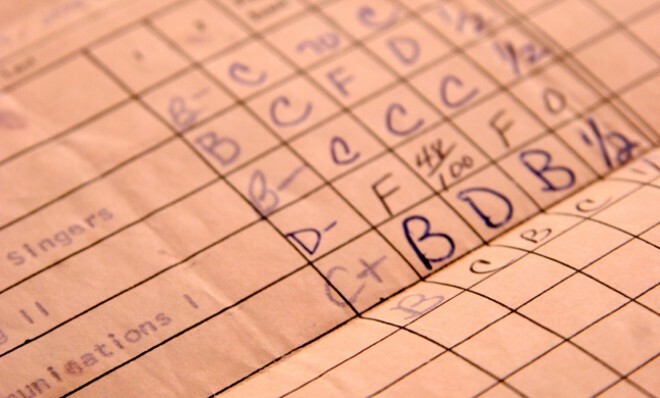 Why do bad grades happen? Could it be lack of motivation, lack of resources, lack of confidence, or any other reason out there? The key to fixing the problem is to first find out what the problem actually is. Sometimes criticism is necessary and sometimes it is not, but it is also better to be aware of your mistakes earlier and fixing the problem before it becomes bigger and bigger. Admitting your weakness is the first sign of strength! Of course, you shouldn’t let your weakness remain your weakness forever. You have to learn how to move forward. One of the things in school that give people anxiety is their grades. This usually determines where they end up in life. But this doesn’t have to be the case! You determine where you want to end up in life. We weren’t born with equal circumstances which means we won’t finish equal either. But then again, even if your battle may be harder, this does not give you an excuse to stop trying and fighting for success. Not everyone makes it at the top but that shouldn’t definitely stop you. Accept the fact that you are at a disadvantage with your grades but if you can change it, by all means do so! For those of you believe that you’ve blown all your chances, believe in something else. Only you can change your mind whether or not you want to succeed.